Joel is a Partner at the firm whose practice is dedicated to personal injury litigation, and in particular, motor vehicle accidents, product liability injuries and solicitors’ negligence. 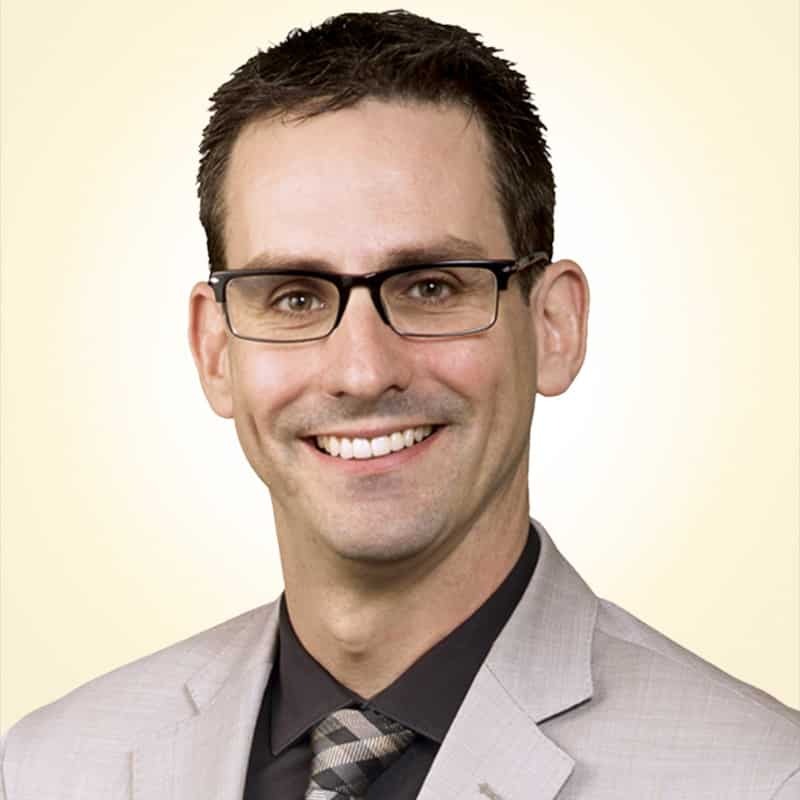 Joel has argued successfully in the Ontario Superior Court of Justice, the Divisional Court and the Court of Appeal for Ontario and has handled the full range of personal injury claims, from slip and falls, to amputations and catastrophic brain injury. Joel is passionate about his work and has earned a reputation for understanding and fighting for the needs of his clients. I chose Howie, Sacks & Henry because of the firm’s unparalleled reputation for excellence, integrity, and results. I am part of a team of highly skilled lawyers dedicated to achieving the best result possible for our clients. He is a frequent presenter and author for various legal associations, and served as an adjudicator on the Toronto Licensing Tribunal for three years. Giving back to the community, Joel is involved in a number of pro bono organizations, as well as charitable initiatives. Notably, Joel is the founding president of Next Generation Energy Alternatives, a charity which promotes the use of renewable energy technologies. $300,000 – Roofer who fell down a flight of stairs at a bar suffering a very serious brain injury. “Joel and the rest of the firm were invaluable in helping us through a difficult time…” – Maria D.
“Let me express my personal appreciation to you and all your staff…” – Derek E.
“The team at Howie, Sacks & Henry have been instrumental in helping my family navigate the legal and insurance systems. We are very appreciating of the…” – V.K.